On Sunday 14th we are aiming for the largest ever collection of E30 M3s (including Track and Race Cars) to be displayed in respective model order. We are aiming for 200 cars in the display. Please book now to part of this amazing display. The 02 Register are also celebrating this year; 40 years of 2002tii, Cabrio, CS2000 and 2002 Automatic and 50 years of the New Klasse. 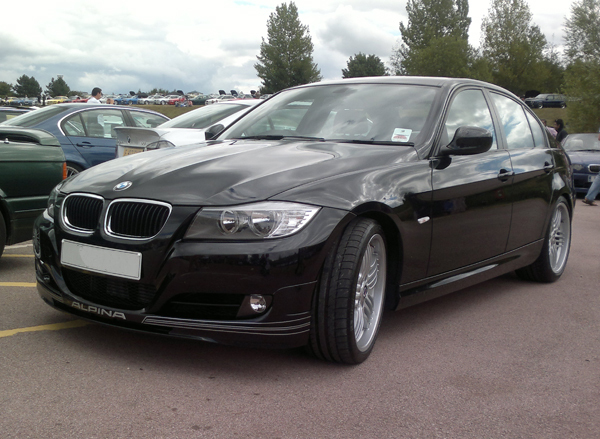 A very nice example of a BMW Alpina D3 Biturbo. 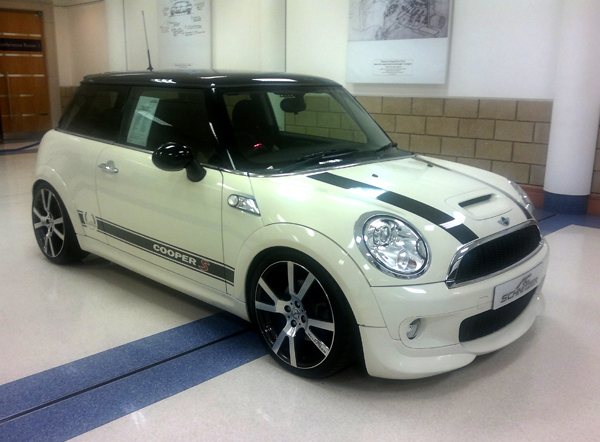 A great looking Mini designed by the big BMW tuners AC Schnitzer. 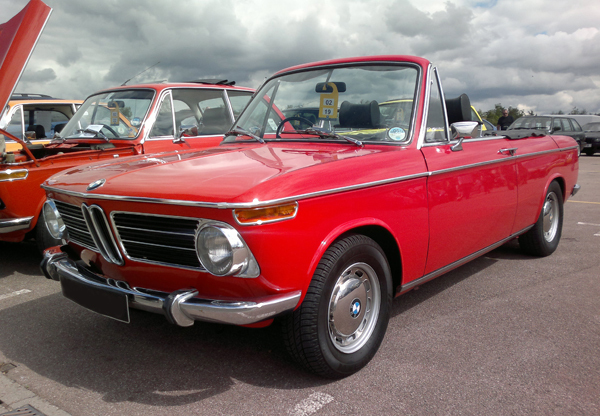 Still looking great; a Cabriolet version of a BMW 2002.